But what about Apricot Poodles? 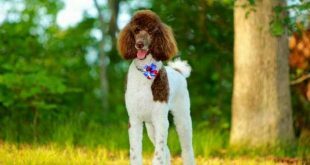 When it comes to investigate the variety of Poodle dog breed types, it is either about the size or the color. Indeed, for many people the shade of a dog coat is what forms the final selection, when they are going to become a dog owners, but understanding how different these shades can be and what each of them means is a must. Today, we recognize several Poodle colors – like white, black, cream and.. many more :). But in addition to these, we can also classify this breed shade variety into solid and two- or three-colored coat. Here is when we need to tell you that most people (and breeders, respectively) prefer to look for solids. Solids, as you can guess, are those Poodles that have fur in one single color only. But besides the standard black, white and cream Poodles, today there are also some more exotic suggestions like reds and apricots for example. First of all, Apricots are the most sought Poodles on the market today. When asking the top breeders in the world, you will find out that people are totally obsessed by this shade and an Apricot Poodle is supposed to be slightly more expensive than a standard color one. There is one more reason we need to point, when claiming that the Apricot Poodles are the most exotic ones. It is the fact that these Poodles are the last ones to be registered. 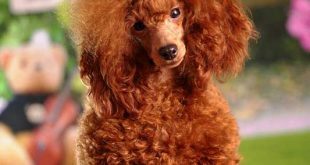 The story behind the traditional Apricot Poodle has begun about a century ago, which makes it clear that its genetic formation is a super natural event a breeder has caused. Speaking of which, an Apricot Poodle is in most cases a mixture of a white, blue or cream Poodle with a red one, but it is not on mandatory for two different Poodles to combine to have a child in Apricot shade. There are cases, when two Reds eventually end up with little Apricot Poodles, too. How does the Apricot Poodles actually look? Mainly, the Apricot Poodle can be confused with a cream one, but you have to be a witness of them both at least to see the big difference. It is obvious that they are alike. However, there is something “magical” about the Apricot Poodle’s hue. It literally shines beyond the direct sunlight and it is more vibrant and darker than the cream one. There is something else quite interesting about the Apricot Poodle. In most cases, it has dark edges, which means that you will see it with quite solid and gloomy eyes, nose and ears in comparison to a Red Poodle, for instance. 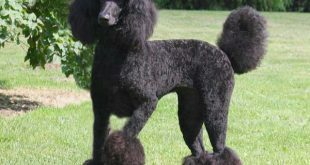 Speaking of which, Apricot Poodle`s black eye-rims and lips, black-or self-colored toenails are also very common to this type of a Poodle. As dogs grow and mature, their color may change – lighten or deepen. That’s why a little puppy that is a light apricot color may darken and turn into a more solid medium cream or some other similar shade. All that shows that when the puppy was registered it was chosen wrong color. 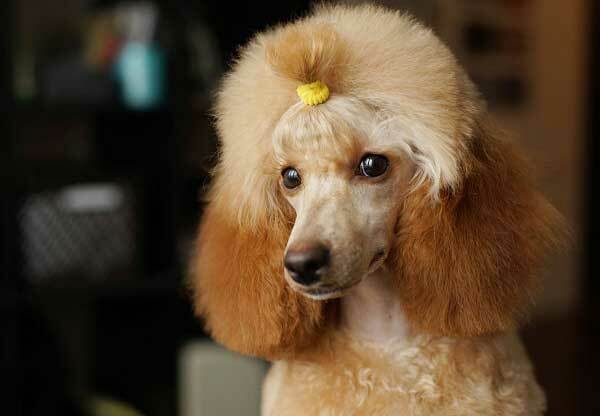 And here’s where a problem may occur to a newbie in Poodle breeding. Sometimes, a breeder might believe he is taking care of little Apricot Poodles – when they are yet 5-months old – but it might take only 2 years for them to grow up and become totally darker or lighter and literally to turn into ordinary Cream Poodles. This is why the future owner might believe he was defrauded during the purchase, when told that he was buying an Apricot Poodle. Mistakes like these happen usually with breeds that come in so many different colors and variations and shades of these colors. Everything began back in 1898 year, when Sowden Yellow Gall was born. This is the first Apricot Poodle, who was as a matter of fact a child of two traditional brown Poodles. According to the rumours, though, Sowden’s brown parents, though, were a little different than the rest of the Brown Poodles back in those days, which is why they gave birth of the first Apricot Poodle on the planet. It is also an interesting fact that the same parents had “red” kids, too. A little bit later, in 1912, when Miniatures have become extremely popular among dog breeders and lover, in Whippendell Kennel was born one more Apricot Poodle, but this time it was a brother of a totally dark, black Poodle. A decade later, in 1929 the world met the first Apricot Poodle champion. Its name was Phigidity Jessie and it had black sire and a blue dam. This is how during the early 30s in 20th century the first movement for Apricot Poodle breeding begun. Not only a lot of Apricot Poodles appeared in The States, but breeders began exporting them to England, which is the start of the European invasion of this Poodle type. 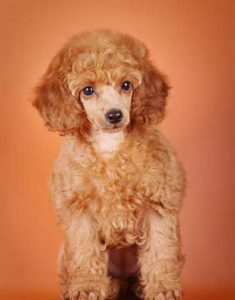 Where to Buy Apricot Poodle Puppies? Finding an original Apricot Poodle might seem to you as a mission impossible right now, especially when considering the fact that it can turn into a cream or red one after growing up a little bit. However, if you come upon a reliable breeder, who has been on the market for years and who has already dealt with Apricot Poodles, you might be the next lucky owner of a puppy with this magical and truly attractive almost golden and so shining fur. 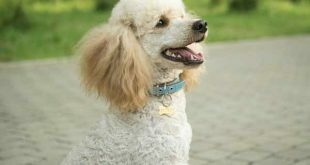 The good thing, though, is that an Apricot Poodle requires the same cares and treatment as a black, grey or brown Poodle, so whatever your canine fellow turns into in few months or years, you can continue giving it your love the same way. Standard, Toy and Miniature Apricot Poodles? Lots of people are wondering.. 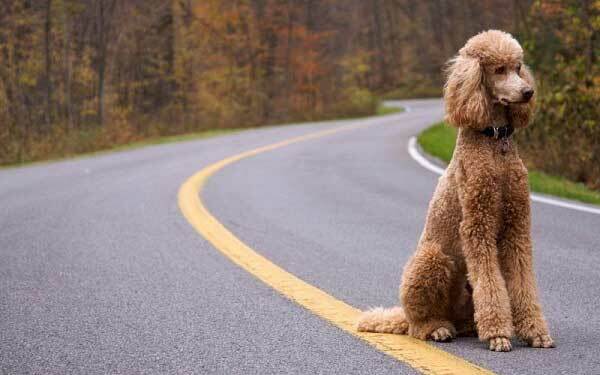 If there are only standard poodles with this color. There are also Toy and Miniature apricot poodles as well. So if you are looking for a smaller than the standard version of these dogs you still have a chance to find apricot color one. 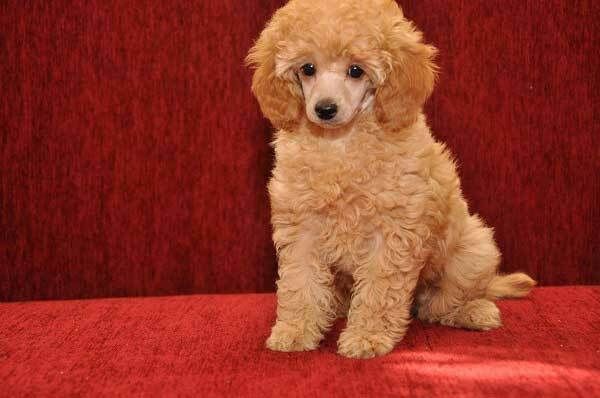 If you need some more detailed information about Apricot Poodles or some facts as how to distinguish it, please, don’t hesitate, but contact us at any convenient for you time. We will be happy to help you! 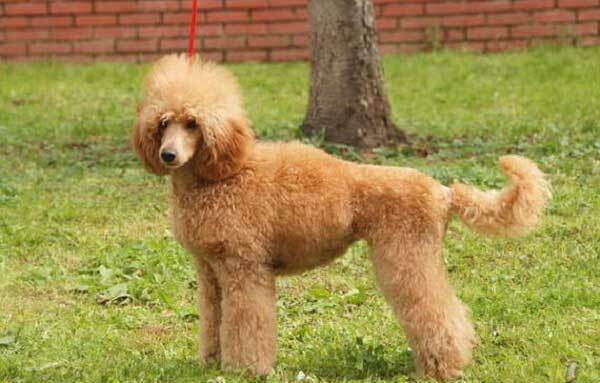 Next Do Poodles Have Hair or Fur?